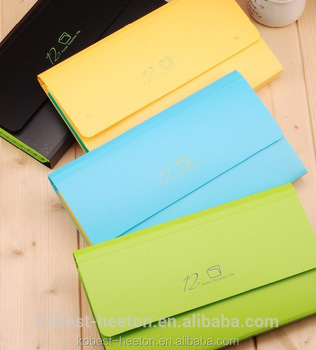 -this kind of item is environmental friendly and 100%recycle. multifuction and big capacity for document's carrying and storage. OEM procuction and customization are welcome.Pls feel free to contact me!